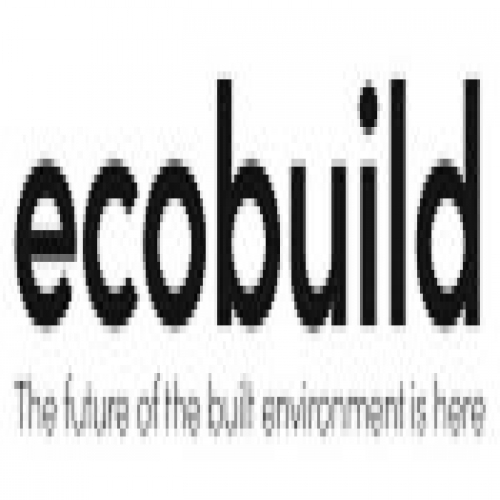 Structural Warranty provider, Build-Zone, will be exhibiting at ecobuild 2018 at the ExCel in London from the 06th – 8th of March. ecobuild 2018 will be designed around you and will bring to life the things you tell us are most important to the future of our industry: the latest technology; the freshest thinking; and the most innovative materials to keep you at the forefront of the built environment. The future build districts are dedicated areas of the event that will unite the many distinct communities that make up the built environment – register now and get connected. Supported by industry partners they’ll each have curated exhibitors, seminar theatres and inspiring feature areas. A new national housing agency – Homes England – has been launched by Housing Secretary Sajid Javid as one of the key steps towards delivering the homes the country needs. As the successor to the Homes and Communities Agency, Homes England will drive forward change, as set out in the government’s housing white paper. By bringing together their existing planning expertise and new land buying powers, the new agency will play a major role in securing land in areas where people want to live, support smaller and more innovative house builders into the market and resource brownfield sites from across the country to deliver homes for families. Homes England will play a major role in fixing the housing market by helping to deliver an average of 300,000 homes a year by the mid-2020s. Our third annual survey of the UK housebuilding industry comes at a time when interest in the sector and its ability to deliver new homes has never felt stronger. The housing market has long been subject to Government intervention – the focus of which is transitioning from largely demand-led to supply-led policies and solutions. Our research found an industry that is determined to grow and is using innovative new methods to boost the housing supply. But housebuilders are facing challenges. Firms told us that Brexit has the potential to limit their access to workers from the EU, while a drop in the number of young people from the UK entering the industry is also contributing to concerns about long-term access to skills. Coupled with planning restrictions and the availability of land, we found a sector facing a unique set of challenges. Growth in the construction industry slowed last month for the first time since September. Uncertainty over Brexit and the future trading relationship between Britain and the European Union was blamed for moderate fall in commercial building work, continuing a downward trend that began in July. The slowdown was outlined in the purchasing managers’ index for construction, a closely watched survey of the health of the sector. The industry makes up about only 7 per cent of the economy, but developers’ investment decisions are an indicator of how optimistic businesses are about Britain’s confidence and prospects. The survey’s measure slipped to a balance of 52.2 in December, after hitting a five-month high of 53.1 in November. Any reading above 50 indicates growth, while a figure below represents contraction. Carillion is to enter compulsory liquidation after failing to reach an agreement with lenders to keep it afloat, putting major government contracts and thousands of jobs at risk. In a statement, the company said: “Carillion continued to engage with its key financial and other stakeholders, including the government, over the course of the weekend regarding options to reduce debt and strengthen the group’s balance sheet. “As part of this engagement, Carillion also asked those stakeholders for limited short term financial support, to enable it to continue to trade whilst longer-term engagement continued.